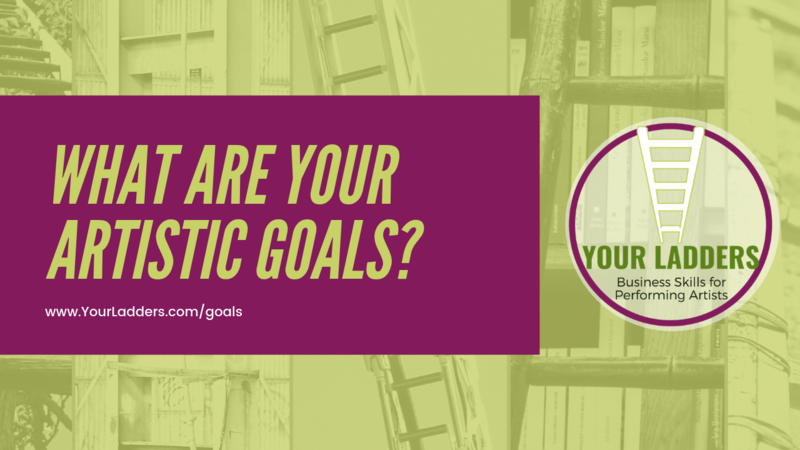 You can set goals around several areas. Your art. Short term goals--doing more of what connects to you. Long term--leveling up, however you define that. Opportunities. Short term goal--look for more opportunities to do your work. 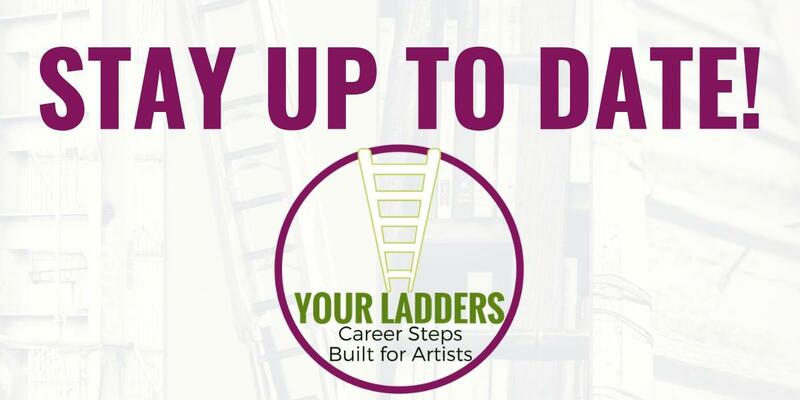 Long term--create more opportunities for yourself by networking with folks, partnering with other artists, establishing yourself in your community, or branching out. Money. Short term goal--figuring out money in your creative life. Long term goal--making a portion (all?) of your income with your artistic life. 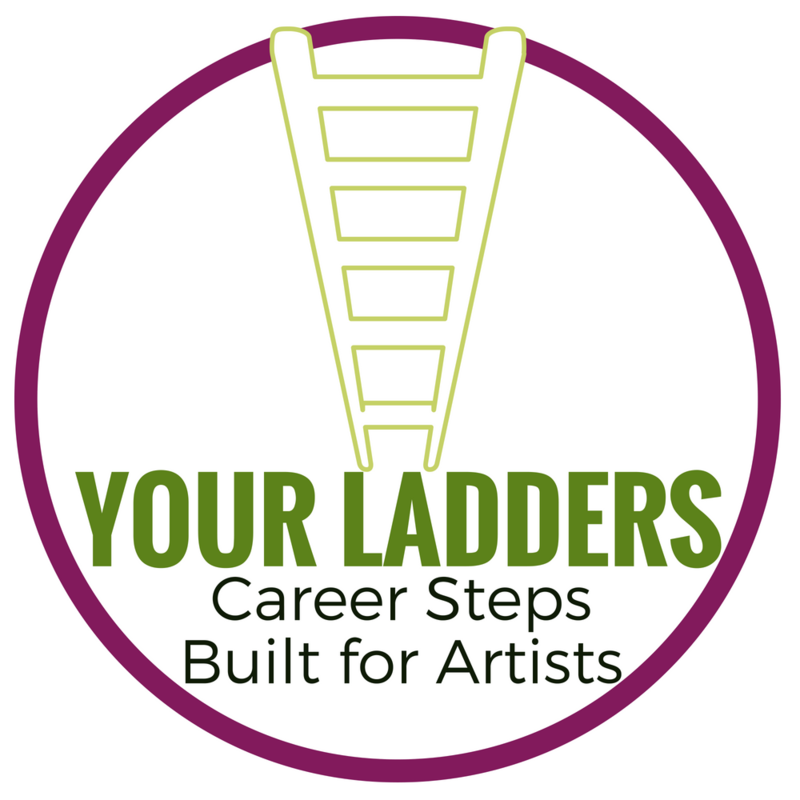 Creating a portfolio career that aligns more with the joy of your work. 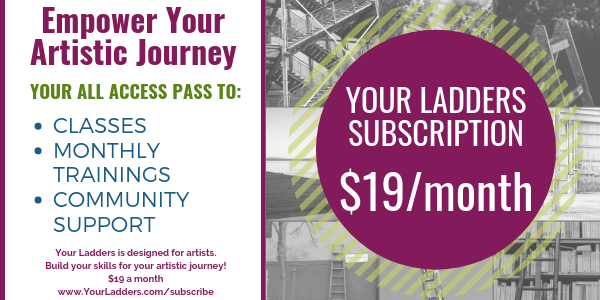 I’ve created a free worksheet for you to explore goal setting for your artistic path. This is the only rule for this worksheet: envision what you want. You may not have the tools to get you there, but you can build those.